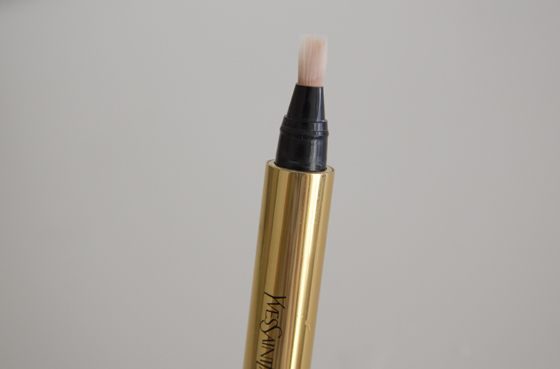 This baby is the most amazing "concealer" I ever used. 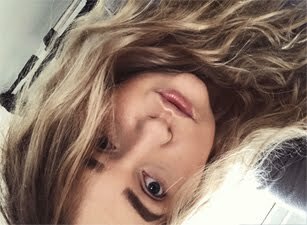 I don't really have much to cover under my eyes, as I normally always aim to have 7-8hours sleep (I don't always mange to achieve that). My under-eyes will have slight tint of purple/blue in the inner-corners of my eyes. Sometimes I do need more coverage if I had really bad night, but on daily basic this is enough for me. This brightens my eyes so well. The coverage is very light, but I would say you can build it up to medium coverage. I have number 1, the original one, it has red undertone. The brush is very handy, but I would recommend to wash it from time to time, just like you would wash you normal brush. I love the fact that you have to click to get some product out, I normally use two clicks. I dot this under my eyes and on the moving lid, then I would use my fingers to blend this in. I tried to apply this with the brush, but I feel like it doesn't blend out the product to well. The brush itself is very soft. I wouldn't recommend using this on blemishes, as it will just highlighted them, remember this is highlighting/brighting concealer. I would also recommend to use it on the bridge of your nose. 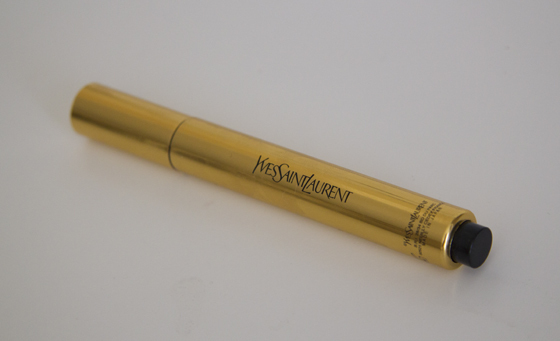 The Touche Eclat is very creamy and lightweight. It is expensive but defiantly worth every penny. 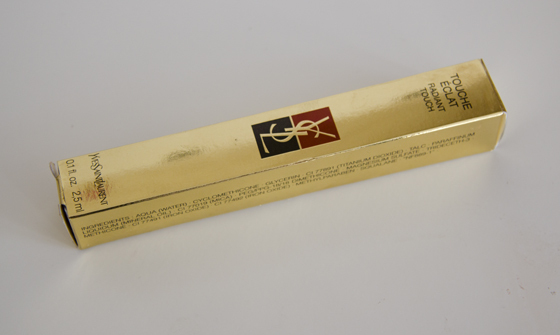 I know that there is a pretty good dupe of this, it's the L'Oreal Lumi Magique Concealer, I haven't tried it so I can't say much on it. I will defiantly try it out when I will be out of this one. If you want to treat yourself I will strongly recommend this for you, I have mine for around 5month now and it's still going strong, I use it around 3-4times a week. This is the best concealer and illuminator.